A selection of drawings of locomotives, coaches and goods wagons and other related information. 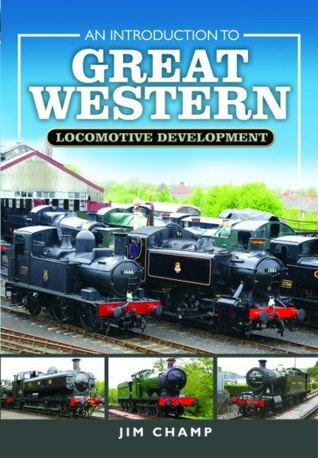 My introductory study of GWR steam locomotive classes is now available.You may order it from here. Its intended to fall somewhere between the RCTS books, now long out of print, and Russell's books of illustrations. "...an extremely useful single point of reference"
"Una obra magn�fica, 100 % pr�ctica y funcional." I created this series of drawings to illustrate development and variations caused by boiler changes and other developments in various classes and to illustrate some pieces I have written as features for the GWR Modelling Website. 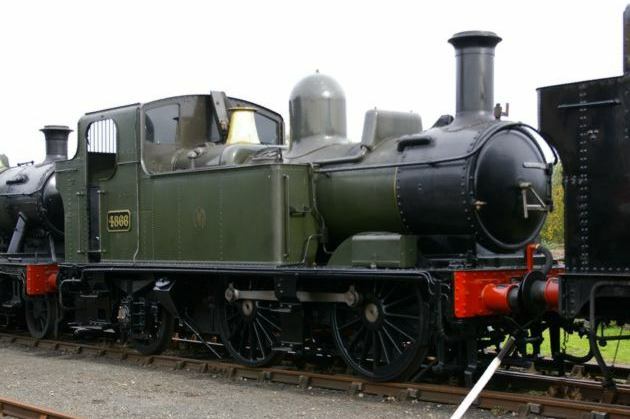 They are worked up from the GWR Diagrams, so they have all their limitations and more besides. For more information about the limitations of these sketches see this page about how I created them. Having made all these drawings I have a considerable library of GWR components. On various occasions I hae been unable to resist the temptation to rearrange them into something different. The GWR weight diagrams which were hosted here were orginally compiled by John Daniel on his excellent site Great Western Archive but were unavailable for a while and so members of the GWR Elist reassembled the collection. As the original collection is now available again it seems best to point people back at the originals as we were never able to contact Mr. Daniel to ask his permission to reproduce them here. I have learned that its easy to be seduced by the quality of the draughtsmanship of the original GWR drawings into supposing that these Weight Diagrams comprise a suitable reference for modellers. This doesn't seem to be the case. Even at my level of competence I can detect inconsistencies - safety valve covers are rarely symmetrical for instance - and even distortions. Some of these probably came in various reproductions along the way, but some seem to me to be original. I am not a trained engineer, nor do I know much about heavy engineering practice, but I am quite sure that all manufacture was done from the numerous detailed drawings of each component, and that whilst you can almost certainly trust the dimensions written on drawings, scaling dimensions from them should be done with extreme caution.